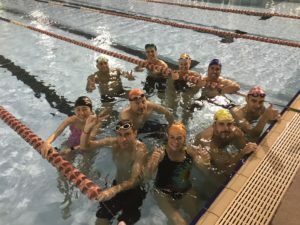 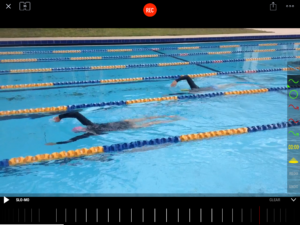 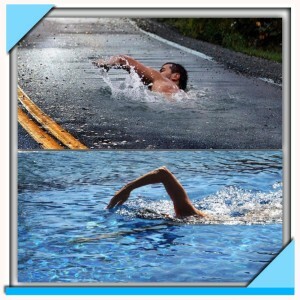 Total Immersion Level 1.0 Effortless Endurance Program – is it right for me? 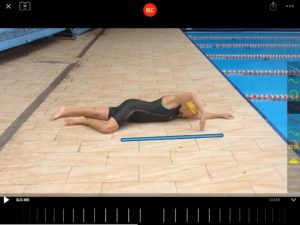 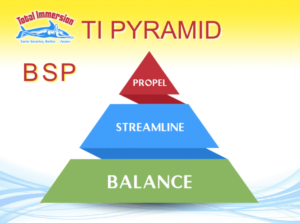 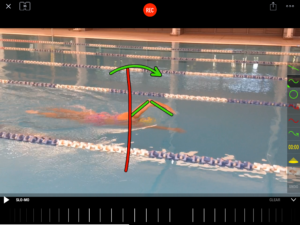 What are the key difference’s between Total Immersion Swim programs and traditional / conventional forms of delivery? 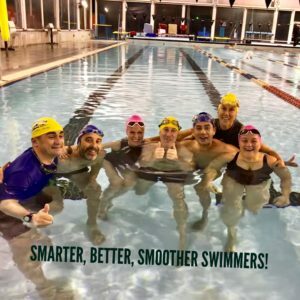 Why is swimming such a challenging physical activity for humans?